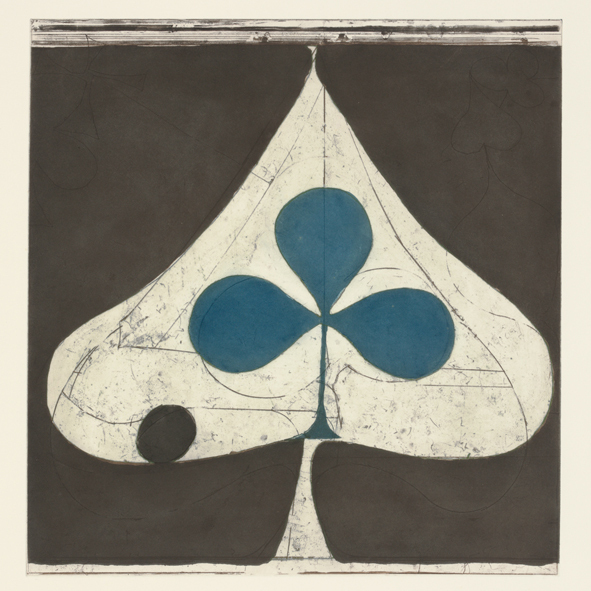 Grizzly Bear – Painted Ruins: It’s chaos, but it works. In Brief: While Grizzly Bear’s sound generally doesn’t excite me on first listen, I’ve grown to really appreciate how the colors and moods in their songs slowly reveal themselves as I listen for the details beyond just a song’s tempo, melody or riff. I’m coming back to this album a lot more than I would have expected based on my history with the band. Grizzly Bear – Shields: The best defense is a good offense. In Brief: The “live band” energy of several tracks meshes well with Grizzly Bear’s keen attention to texture and detail. That’s enough to make up for a slight lack of content. 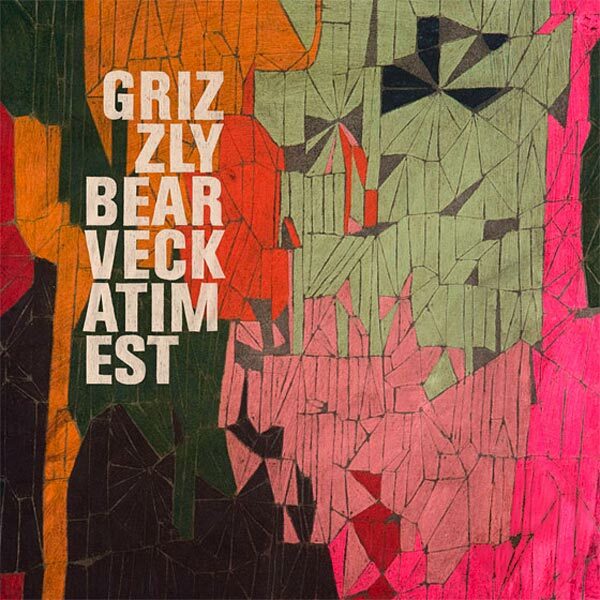 Grizzly Bear – Veckatimest: Don’t wait for the others to tell you whether to like Grizzly Bear.